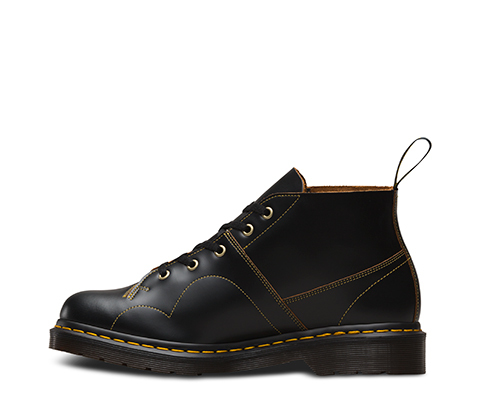 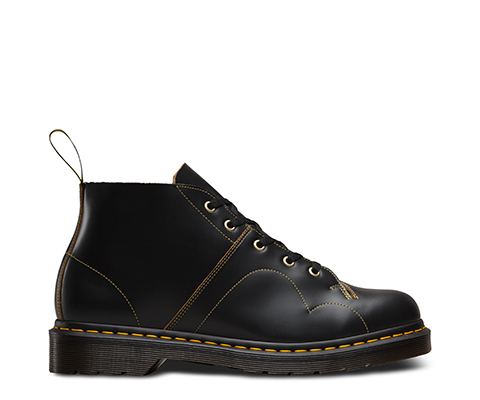 The 5-eye Church Monkey Vintage Smooth Boot is from our Archive Collection. 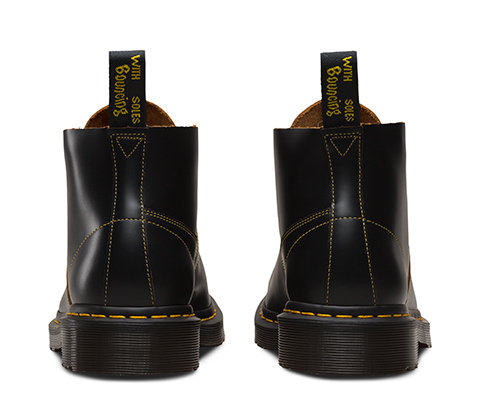 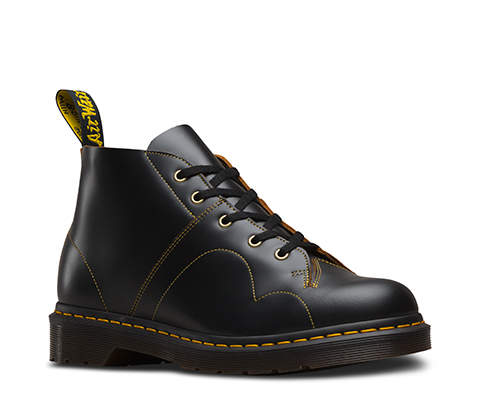 Created by looking into Dr. Martens archive for design inspiration, this style has been replicated to look as it was when first manufactured. 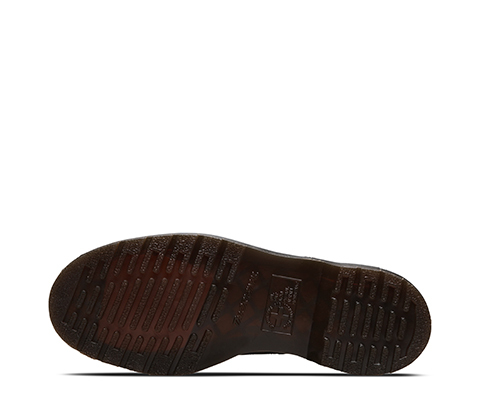 The specification on leather, color and method of manufacture is precise. 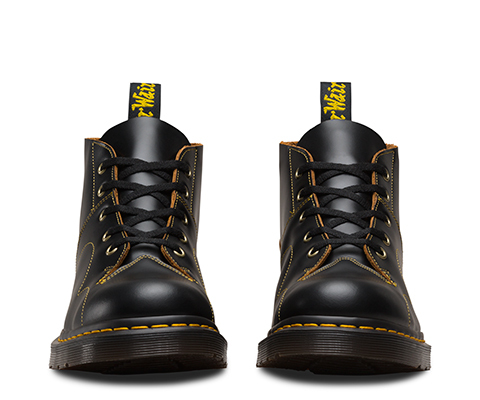 More traditional biscuit-backed leather has been used, color-matched to archive samples that came out of the factory in the earlier days of Dr. Martens. 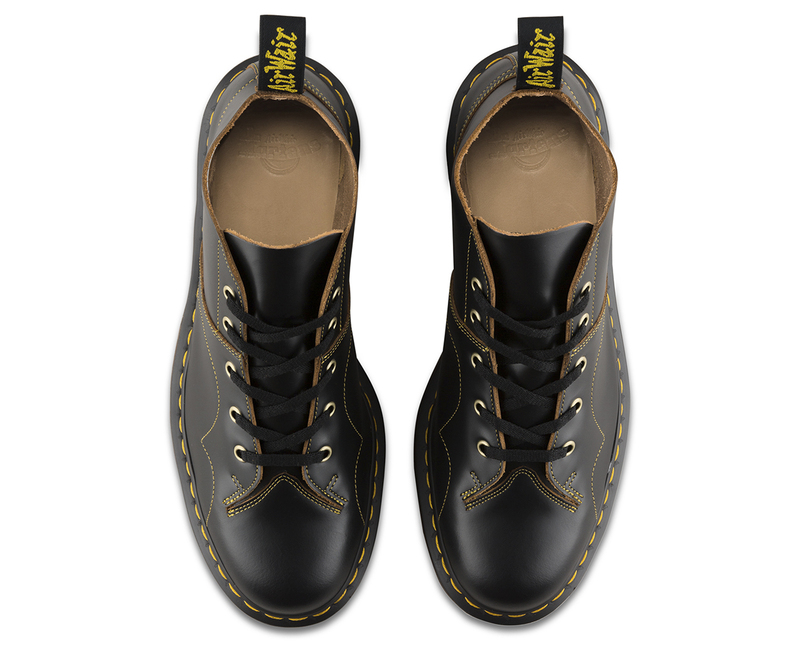 Laces are flat and cotton, exact copies of the original versions found.